Swing, and more... All Musicians Welcome! Groups and individuals welcome to perform on Snider's Camp Stage. Fri. evening, 6:00 p.m., at Snider's Camp - Bar BQ Dinner, Kick-off Party & Jam. Saturday, 10:00 a.m.-4:00 p.m., at Grove Civic Center - Workshops, Master Demonstrations and Group Sessions. Sat. 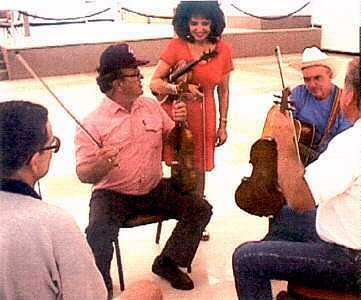 evening, 6:00 p.m., at Snider's Camp - Fish Fry, Amateur Fiddle Contest and Jam. Sunday, 10:00 a.m.- 4:00 p.m., at Grove Civic Center - Workshops, Master Demonstrations and Group Sessions. Sun. evening, at Snider's Camp - Informal Pickin' Party and Jams continue at Snider's Camp. Stay as long as you like! Junior Marriott - Junior Marriott is the epitome of a champion fiddler, with a track record of championship wins and running contests, teaching and mentoring fiddlers of all ages. 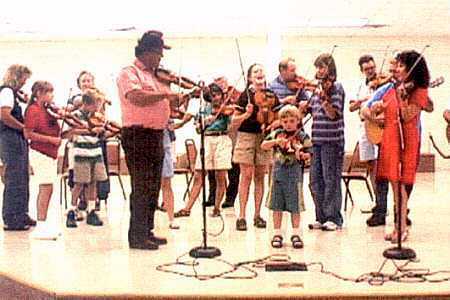 We are fortunate to have Junior with us to coach advanced contest fiddling aficionados! Jim Garling - Singer, songwriter and guitarist. Jim will work with musicians in the guitar workshop. David Karnes - Fantastic percussionist who will give master classes and performances during fiddle camp! Bob Cross - Is a member of the Osage Stomp String Band, and is in high demand as a guitarist. We are fortunate to have him as a guitar instructor all weekend! Rosie Gorrell - Plays bass in the Osage Stomp String Band and many other groups. She will conduct a bass workshop and will be onstage with several groups over the weekend. Jocelyn Rowland Khalaf - TU graduate, in demand, excellent Suzuki teacher, member of "We the Ghost" rock band, will be teaching rock, Celtic and Lindsey Stirling styles! 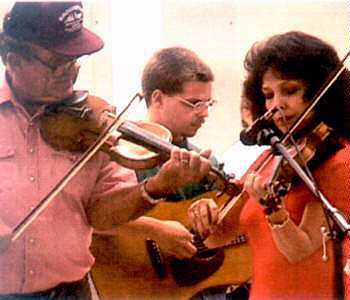 Judy Jones - Judy is a seasoned teacher of all string instruments, an arranger, a composer, and founder of her own very successful bluegrass band. 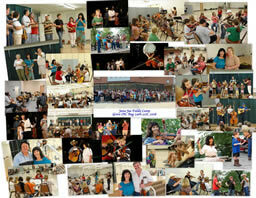 Shelly Williams - Outstanding violinist, fiddler and instructor. Great with kids! Dennis Neff - Dennis comes back after summer travels in previous few years, and we are excited to have him share his wonderful arrangements and expertise. Dennis also has lots of music and string arrangements available for purchase if your're interested - these are beautiful bargains!! Will Bush - Will is a member of the Northwest Arkansas Symphony, a soloist and a teacher. 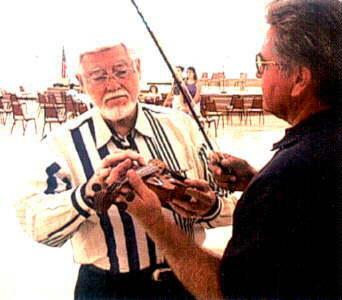 He has coached at Fiddle Camp many years and is always outstanding and in demand! Jim Christian - Jim is a multi-instrumentalist, proficient on guitar, mandolin, and fiddle. He comes all the way from Colorado to teach and entertain. Ask hiim - he'll know the answer and help you achieve your goals!